Amid the opposition’s oft-repeated rant about alleged jobless growth under the Bharatiya Janata Party (BJP) government, Uttar Pradesh chief minister Yogi Adityanath today claimed more than 1.7 million new jobs were created in the state over the last two years. 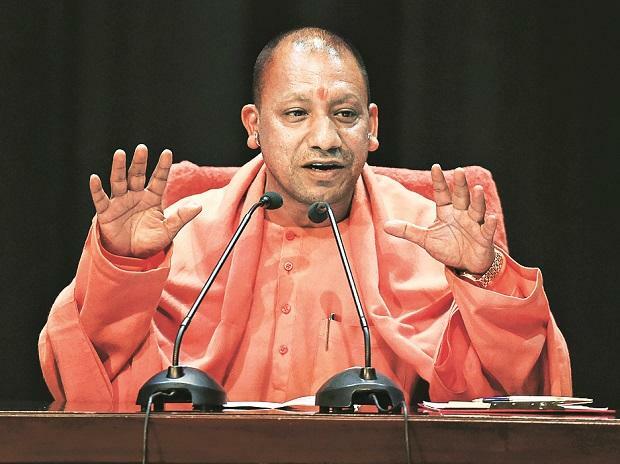 Adityanath, who completed two years in office today, claimed 1.5 million fresh employment opportunities were created in the private and public sector, while about 2,25,000 new jobs were generated in the various state government departments, including police. Addressing media persons here, the CM claimed after coming to power, his government had garnered investment proposals totalling Rs 5 trillion, of which Rs 1.5 trillion worth of investment had already been flowed over the last two years. “The improved law and order has nurtured a conducive business environment in the state, which was earlier known for its history of riots, anarchy and lawlessness,” he noted while blaming the previous Congress, Samajwadi Party (SP) and Bahujan Samaj Party (BSP) regimes for plunging UP into a state of virtual identity crisis. He claimed under the previous BSP (2007-12) and SP (2012-17) regimes, investments worth nearly Rs 55,000 crore each were received, thus totalling Rs 1.10 trillion during 10 years, which his dispensation had overachieved by 150% in 2 years. He said the state’s revenues from Goods and Services Tax (GST), excise and other heads had also posted healthy growth, while the fiscal deficit was also under the mandated 3% of the Gross State Domestic Product (GSDP). The CM informed about 73 hardened criminals were killed in armed encounters with police, while about 6 cops were laid down their lives in the line of duty since 2017.